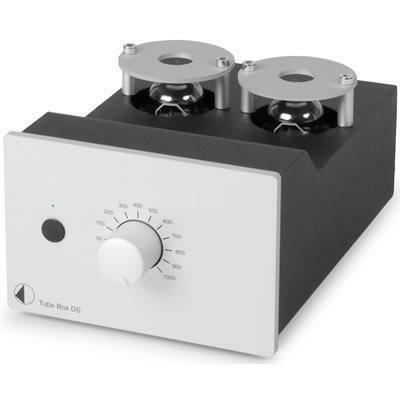 This precision tube phono preamplifier benefits from outstanding circuit technology. Variable selection of input impedance for MC cartridges can be done while playing a record! 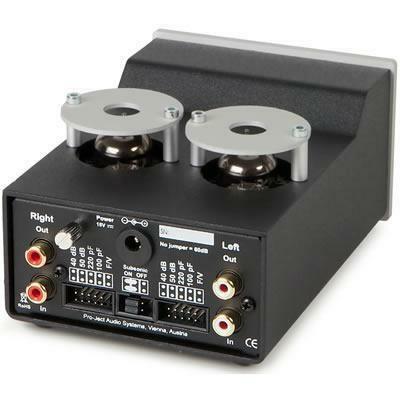 Other features include input capacitance for MM cartridges and switchable subsonic, that prevents your amplifier and speakers of ultra low rumble below 20Hz.